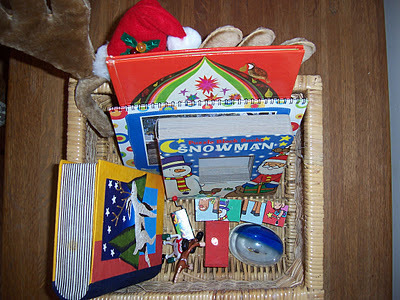 The Treasure Basket is a wonderful Montessori infant activity you can make at home for your six to twelve month old! Indirect Aim: Promote independence, enhance curiosity, and develop focus and concentration. Direct Aim: Explore different objects. Materials: shoe box, wicker basket, or plastic container up to four inches high filled with different large (non-choking) objects of various shapes, colors, sizes, and textures. For younger infants, begin with only three or four objects small enough for her to pick up but not swallow, and that are easily seen in the basket. Older infants can have as many as ten objects that they can sort through. Before introducing this activity to younger infants, place only the container in the environment for the infant to explore. After a few weeks, begin adding various objects for her to extract. Change the objects every three or four days (or at least once a week). You can keep any favored object in the container, however. Clean objects as needed, or place them in the dishwasher (if dishwasher safe). 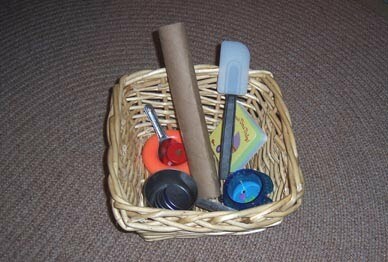 When introducing the treasure basket, sit facing the infant and take out one object, explore it, then return to basket (without talking!). Continue until infant begins to take objects out of the basket, then move away. For younger infants who cannot yet understand the concept of choosing objects to explore, offer her two objects (one in each hand) for her to grasp. Eventually, after days or weeks, she will choose them herself out of the basket. When infant loses interest, place the objects back in the basket and place back on shelf (or where ever you keep the basket). 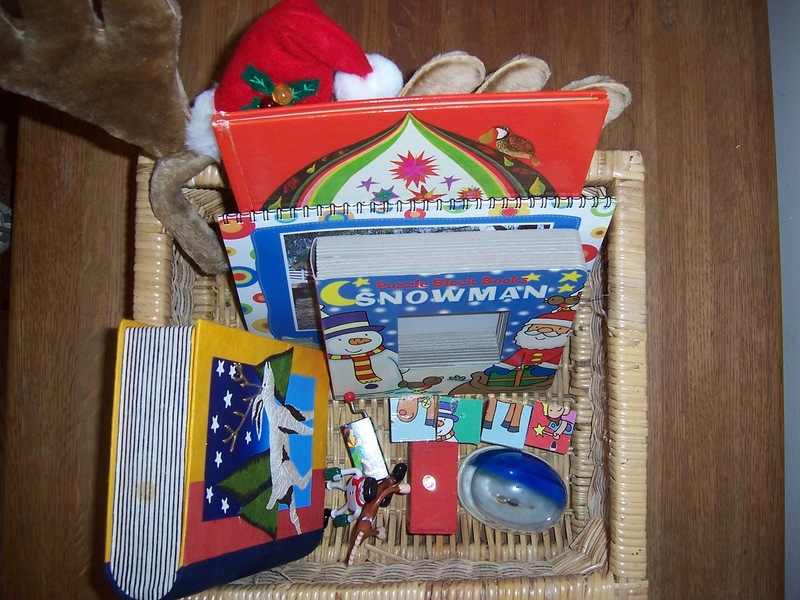 Make sure the treasure basket is accessible to the infant to go to whenever she wants to. You can keep one treasure basket in each room that the infant is allowed to freely play in. If making a trip to grandma's house, and you are using a playpen or play yard, you can place a smaller treasure basket in the pen (a plastic container with a lid is handy!). Extension: at age 12 months (or when child shows interest in vocabulary) you can begin naming each object, slowly, one at a time, holding it up for the infant to see. Eventually, you can ask for an object by name to see if the child remembers it!